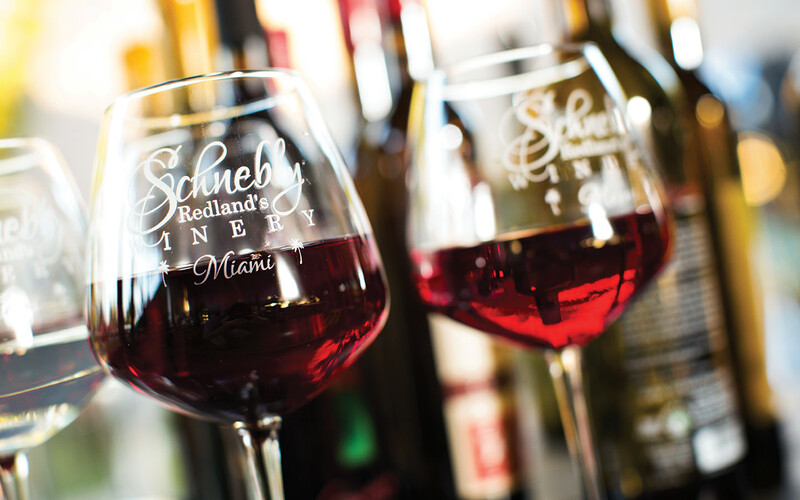 This winery in Miami's Redland tropical countryside offers tours and wine tastings around natural coral waterfalls surrounded by lush tropical foliage. Visitors can compare the taste of lychee, passion fruit, carambola, guava and mango wines, just to name a few. This is the southernmost winery in the Continental U.S., handcrafting tropical wines without using grapes. The Grand Tasting Room has a Southern plantation agricultural style. The building is 5,000 square feet and has a view of the tropical courtyard, waterfalls, winery and Grand Tiki, Waterfall Tiki and more than 20,000 square feet of connecting Tikis. They host weddings and corporate retreats. Buses are welcome.